We all have our guilty pleasure snacks, and if you’re anything like us, you have several. A Philly soft pretzel has always been near the top of our list, thanks to the blissful combination of chewiness, maltiness, and saltiness. We’re not especially picky when it comes to Philly soft pretzels, but when we have our druthers, we’d always prefer a pretzel fresh out of the oven from a local bakery. 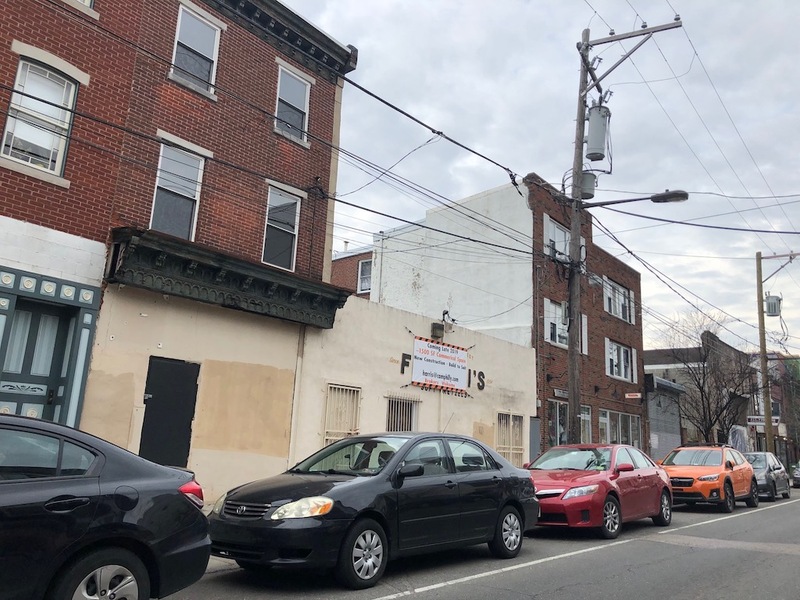 Regrettably, independent pretzel bakeries are becoming a bit of an endangered species around Philadelphia as even the soft pretzel business hasn’t avoided the age of commercial consolidation and escalating real estate values. Federal Pretzel was our go-to spot for years, but their space on Federal Street closed maybe a decade ago. Furfari’s Soft Pretzel Bakery operated at 2023 Frankford Ave. since 1954, continuing to serve fresh pretzels even as the corridor and surrounding neighborhood gentrified in recent years. If you try to grab a pretzel from Furfari’s today though, you’ll find yourself rather disappointed. As the sign suggests, Furfari’s is no more. According to a story from Billy Penn, Furfari’s closed its doors last year, selling its property to developers. The building is set to be demolished and replaced with a new mixed-use building with retail on the first floor. 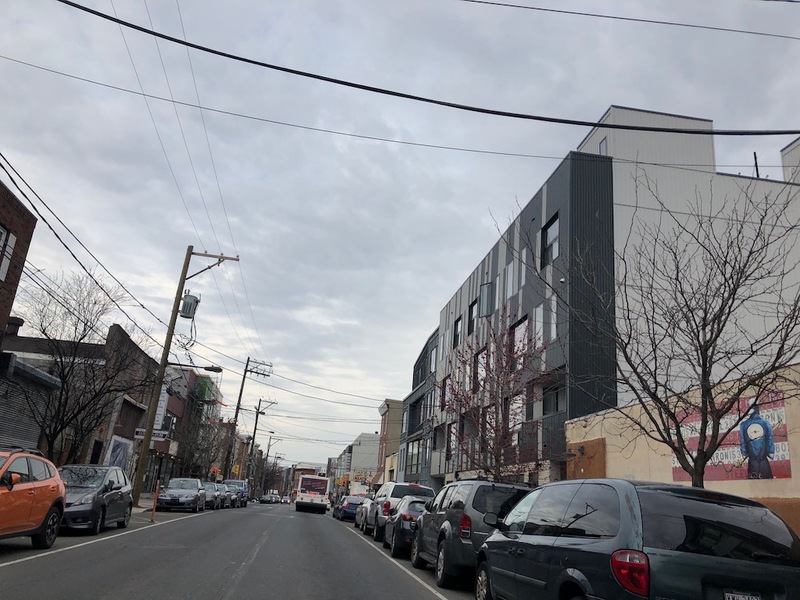 The retail space is still up for grabs per the sign, so if you’re looking for a place to open a business on Frankford, might we suggest reaching out to the developers? Though a pretzel bakery was here for roughly 60 years, we’re not sure that would be the most successful possibility for the space. Still, whatever does open here will have a shiny new home. With the closing of Furfari’s, greater Center City is just left with a single pretzel independent bakery, Center City Pretzel Company. If you’re unfamiliar with this establishment on the 800 block of Washington Avenue, they pump out hot pretzels every day starting at 4am and remain open until noon. We remember when they used to open at midnight, and grabbing some searing hot pretzels after a night out was a proven way to fight off a hangover the next morning. Alas, that’s no longer in play but at least they’re still in business. Of course, you can also grab pretzels at one of the many Philly Pretzel Factory locations scattered around town, but for some reason it just isn’t the same. Alternately, you can trek to South Jersey or Roxborough for hot fresh pretzels, but that seems like a bit of a hike, even for a delicious treat. Too bad they couldn’t have reopened on the first floor. As long as sound was properly blocked who wouldn’t want to live above a pretzel bakery? I always wonder why the retail spaces in new construction are always constructed with such horrible, unappealing storefronts with small windows. 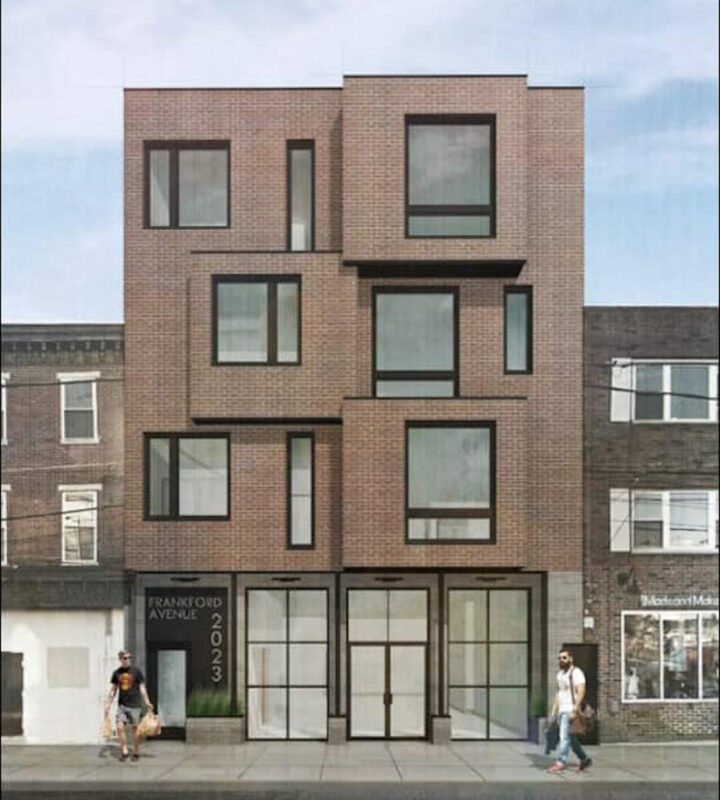 This space has larger windows than most of the new buildings, but I don’t know how a business is supposed to thrive when the storefront looks like it might just be an apartment or a studio. I guess this is why there are so many nail salons and hair salons that make money off appointments and not passerby wanting to pop in. Agree. Frankford could use a nice furniture store or just a cute little home store, but its hard when the spaces are small with small windows. So when are you going to fix the bad link in your 28 Mar entry?